If you loved reading this Julia Donaldson favourite or watched Stick Man on TV then you’re going to love this live adaptation. 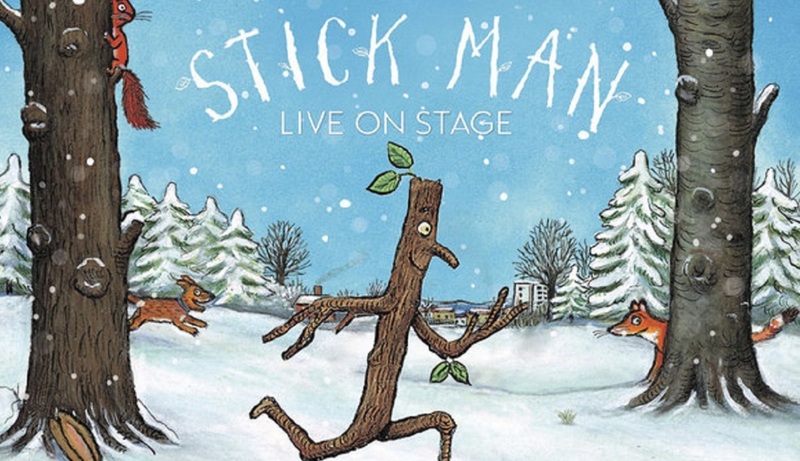 Touching, funny and utterly original, Scamp Theatre’s delightful adaptation of Julia Donaldson and Axel Scheffler’s STICK MAN is back at Leicester Square Theatre in London! This award-winning production, from the teams behind Tiddler and other Terrific Tales and The Scarecrows’ Wedding, features a trio of top actors and is packed full of puppetry, songs, live music and funky moves. Dates: 21st October 2017 – 7th January 2018. Why not make a weekend of it and book a hotel or apartment by clicking here?